In this technical feature from 1988, the great John Robinson explains all you need to know about suspension. A gauge of ride potential is the ratio between sprung and unsprung mass. The lower the unsprung mass for a given chassis weight (sprung mass), the better the wheels will be able to follow the road – because the shock absorber has less work to do. As P&M proprietor Richard Peckett reminded me, the unsprung weight of most race bikes has increased over the last few years due to bigger tyres and brakes, which has in turn caused problem in the suspension. And because this ratio is worse for a motorcycle than a car, a car is smoother to ride in than on a bike. All these points become important when we study the way our suspension system works (or doesn’t as the case may be!). This type of preload is called mechanical preload. Static preload is the mechanical preload plus the additional amount of spring compresses when it is supporting the ciassis at rest. If there is so much mechanical that it exceeds the static preload, the suspension will seem hard because it will not work until a bump large enough to overcome it is encountered – a condition to be avoided. 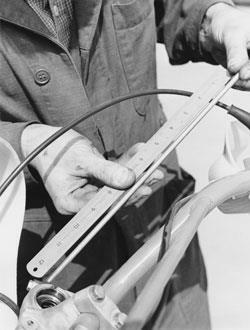 As a general rule of thumb, the suspension should compress by about 1-1½in, front and rear (road bikes), when rolled off its centre stand, and a further half-inch or so with the addition of the rider. 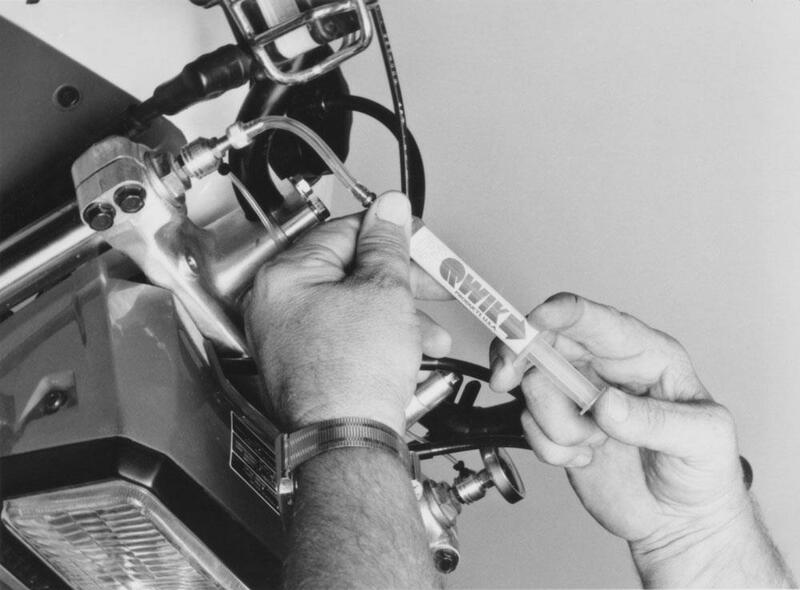 Air assistance to suspension makes its spring rate more progressive as well as providing a mechanical preload effect. This progression is due to the fact that the pressure exerted by an enclosed gas doubles if the volume is halved (Boyles Law, or for ’O’ level physicists). So if we take 200cc of air at 10psi and compress it to 100cc, the pressure it exerts on its surroundings will rise to 20psi. 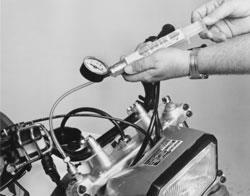 Compress it only another 50cc and the pressure rises to 40psi. 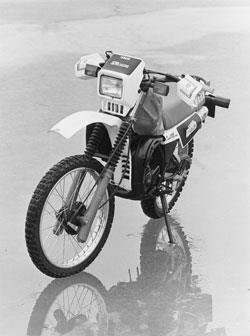 One reason Honda’s CB1100RC handled so much better than the standard 900s could be the adoption of bushes (like British bikes!) on the slider of the 1100 rather than the plain stanchion and slider on the 900. Bushes are less likely to lock the leg as it bends because they offer a degree of self alignment. Dampers can be replaced or reworked – Moto-X Developments are one company who can overhaul and uprate Japanese monoshock suspension units. And P&M even rework the damping parts of the hallowed Marzzochis to improve their action. Just don’t tell the Italians! ANTI-DIVE: System to resist a vehicle’s nose-down pitch when accelerating. ANTI-SQUAT: System to resist a vehicle’s nose-up pitch – when accelerating. LEVERAGE RATIO: (Of a rear suspension). Rear wheel travel divided by change in length of the shock absorber (fully extended minus fully compressed).